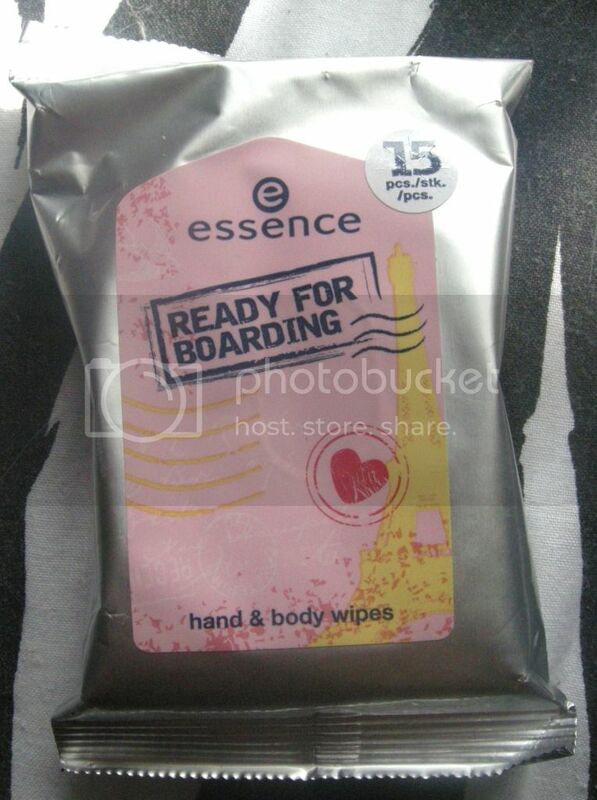 Last week I received another package from Essence, this time containing some of the products from their newest trend edition, Ready for Boarding. Much like their Rebels trend edition, this one is full of more great products. "London, Rome, New York, Rio de Janeiro– summertime is travel season! Whether you’re going on a last-minute trip to Noosa or travelling to far-away countries or even around the world: with the new essence trend edition “ready for boarding”, you can welcome that yearning desire to travel right before we head into Summer 2012. These practical little travel products simply have to come along, no matter how full your suitcase is! So go pack those bags, head through the security check and get ready for take-off!" "Make sure you've brought this along in your bag when you check in at the airport: the cool eyeshadow palette has a postage stamp design and contains six fresh and shimmering summer eyeshadow colours. Also included in the case: a super practical dual applicator - for different and exciting looks wherever you are.. available in #01 Beauty on Tour. 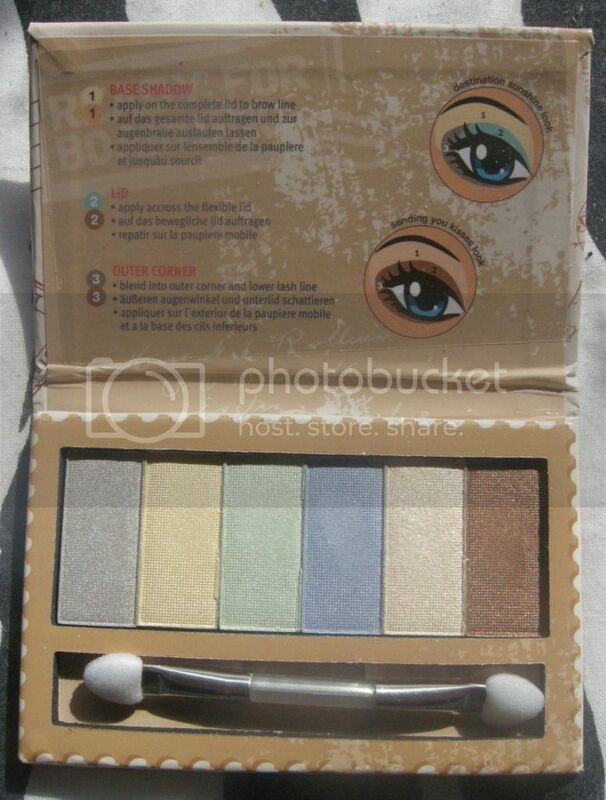 RRP - $6.95"
As much as I like the look of this palette, I was a little disappointed in it. Although the colours look beautiful, the 5 lighter colours are all very similar in colour once applied. The darker colour is fantastic. I've tried other Essence eyeshadows that have had much better pigmentation, so it's definitely just this product. Left to Right: Destination Sunshine and Via Airmail! Grey and Brown: Via Airmail! "Last call for passenger kajal pencil - please head to gate 2in1 immediately! With two contrasting yet harmonious colour combinations in brown-grey and yellow-blue, these kohl pencils are super practical and are sure to turn every outfit into an eye catcher. Available in two shades #01 Destination Sunshine and #02 Via Airmail! RRP - $2.95"
These eyeliners are incredible. I absolutely love them every one. Eyeliner is incredibly pigmented and creamy, meaning that they don't pull on my eye as I apply them. At the moment my favourite is the beige end of Destination Sunshine, purely because I've wanted a flesh toned eyeliner for soooo long. These double ended eyeliners will also be a great space saver! "On and off! With the brand new peel off base coat it's okay if you have to get things done fast. After application, the milky white texture turns transparent and provides the ideal base coat for your vacation nail polish colour! 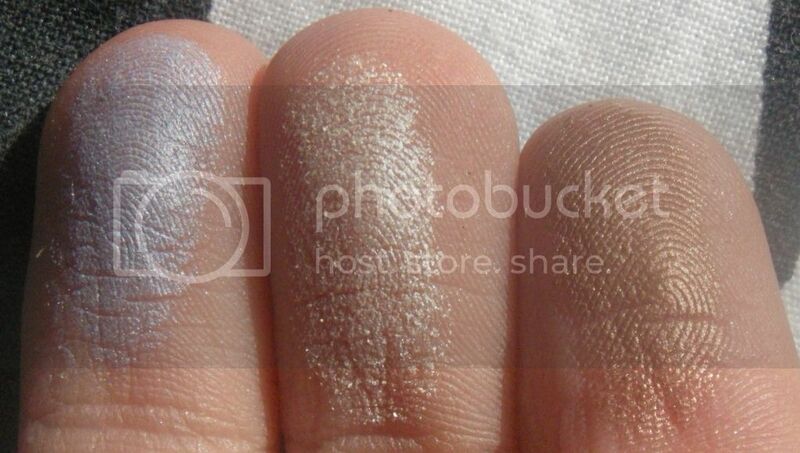 To remove your nail polish, all you have to do is peel it off. Then you can apply a fresh layer of base coat before covering it with a new favourite nail polish shade to go with each outfit and look. A great side-effect: you'll never have trouble with your nail polish remover during carry on luggage security check again.. RRP - $3.50"
I love the idea of this nail polish but, to be honest, I haven't used it yet. That's not because I don't want to, I just forget every single time I paint my nails. 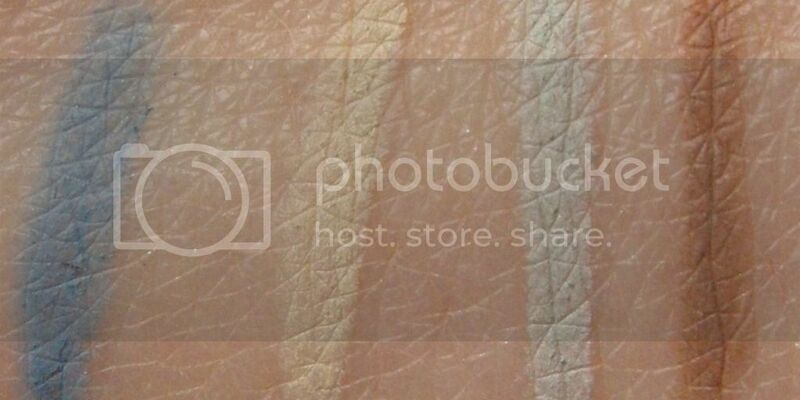 As soon as I've given it a try, however, it will either feature in a Nail of the Day post or be reviewed. Either way, stay tuned. "The excitement is rising: the fasten-seatbelt signs are on, the flight attendant is giving the final safety instructions and the plane is rolling towards the runway. A quick glance at your nails and you're sure: yes, I'm ready for this vacation! 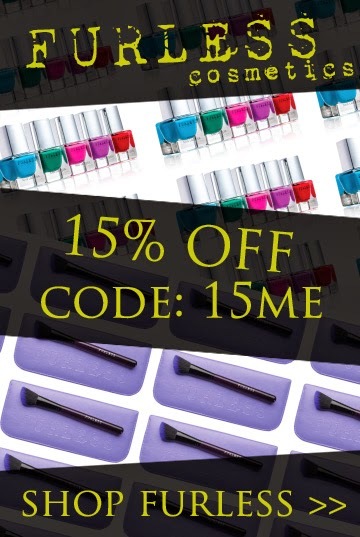 These five ultra-glossy nail polishes offer great coverage and the on trend colours won't just cause a sensation on the place, they're sure to put you in the mood for the beach too! Available in #01 Sending You Kisses, #02 Beauty on Tour, #03 Exit's On Your Right, #04 Via Airmail! and #05 Destination Sunshine. 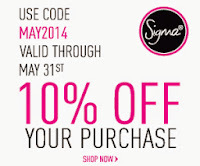 RRP - $2.95"
I received this nail polish in #02 Beauty on Tour and I really like it. It's a lovely red with pink/orange undertones (if that's even possible, I'm terrible at descriptions). 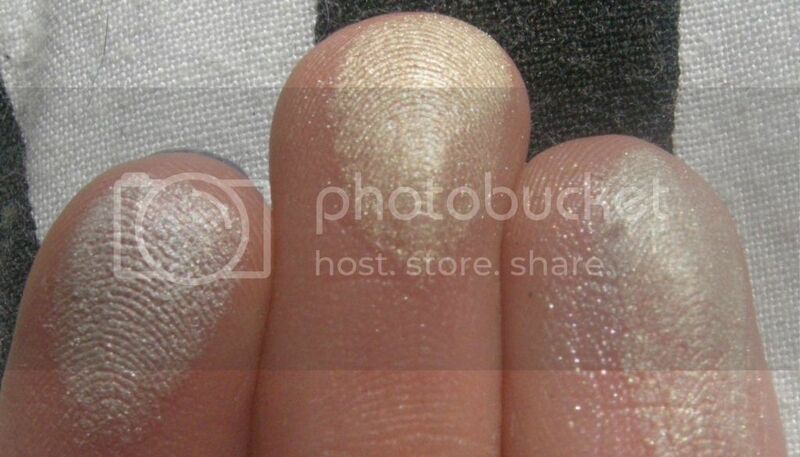 Once again, this will be featuring in an upcoming Nail of the Day post. "Feel like freshening up? Here come the fabulously refreshing Hand & Body Wipes in practical re-sealable packaging. What's inside? 15 wet wipes for you face and body so you can stay fresh while you travel. With a summery, fruity pomegranate scent. Available in #01 Destination Sunshine. RRP - $2.55"
These wipes are a fantastic idea. I am a massive dirtaphobe so I love the idea of being able to throw these in my bag. Not only are they super moist (there's nothing worse than wipes that are super dry) but they smell absolutely amazing. I think I'll be purchasing a couple more packets of these whilst they're available. "I'm packing my bag and taking along.. this cute cosmetics bag in a postcard design! It helps you keep your travel utensils and favourite products together so you can store them safely in your suitcase. With a practical zipper and decorated with cute little appliqués. Available in #01 Carry Me Home. 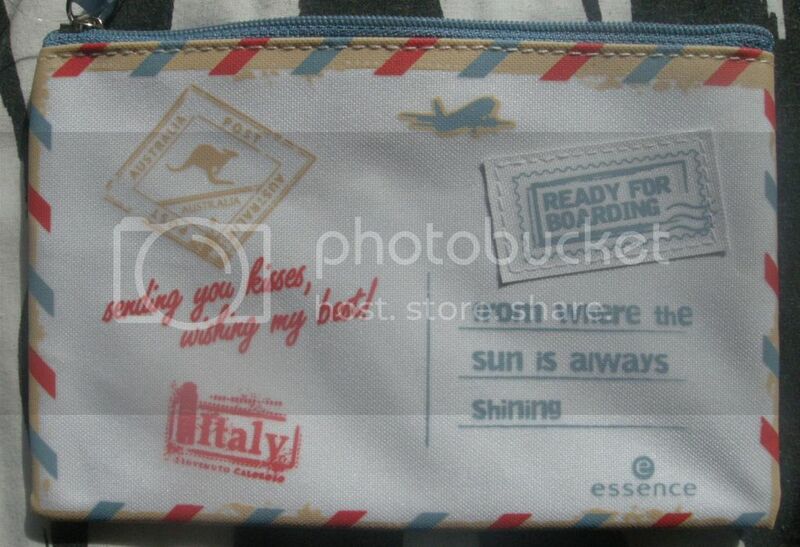 RRP - $4.95"
For $4.95 this cosmetics bag will make a fantastic pencil case as well as cosmetics bag. 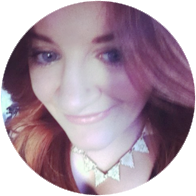 If you pack for a holiday anything like myself (click here to see what I packed for a holiday week last year) this may not be big enough, but it will be perfect for a handbag touch up kit. 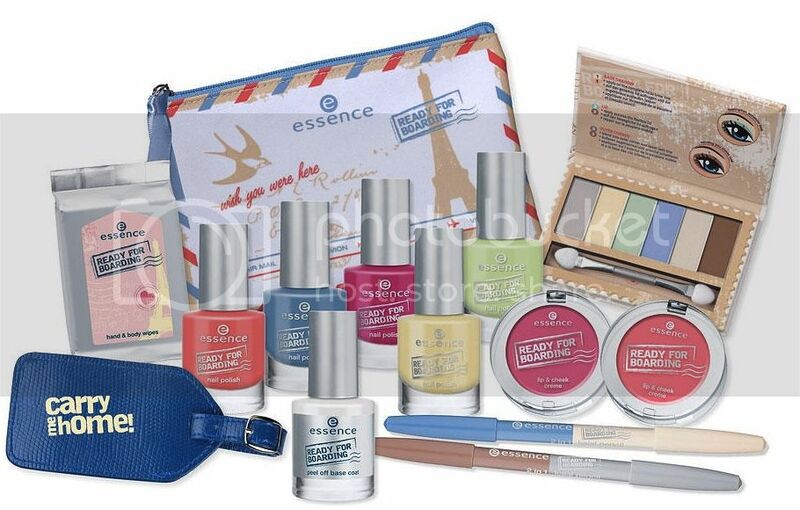 So, everyone, that's everything in the latest Essence trend edition, Ready for Boarding! 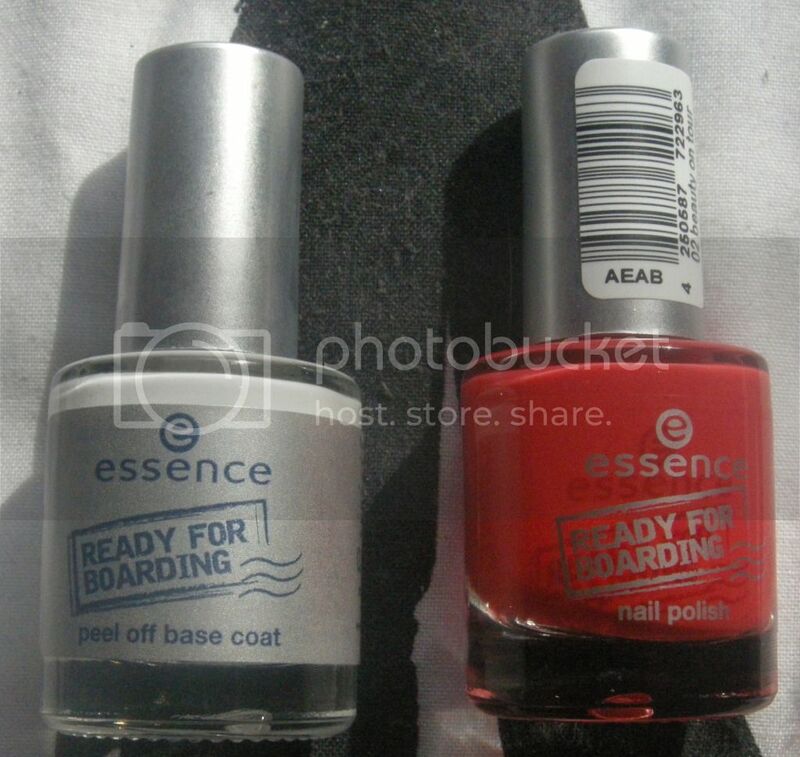 Essence Ready for Boarding will be available exclusively in Target stores in September 2012. I would definitely recommend everyone heads in to check it out. The peel off base coat is just PVA glue in a bottle. Great i am into essence products too ..
Chk out super essence products reviews on my page ..